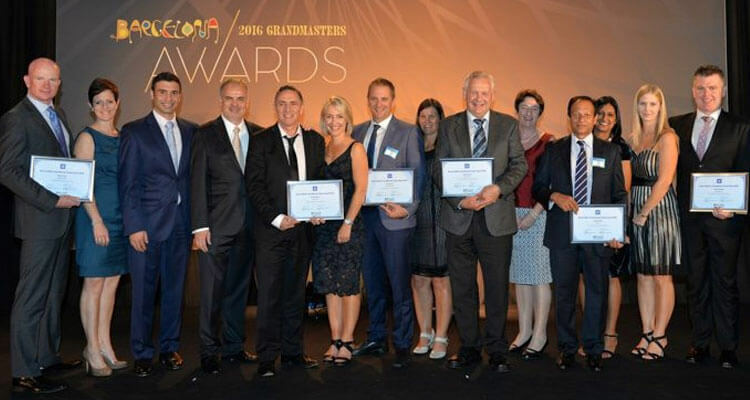 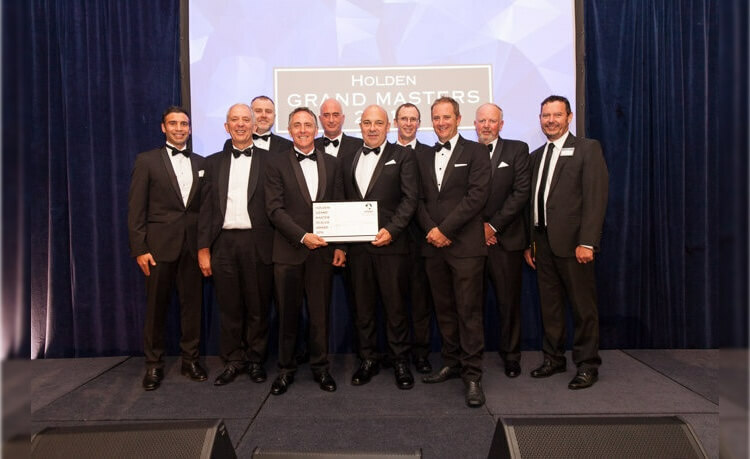 Eight Kiwi Holden and Isuzu Truck dealers are among the 116 dealers from 13 markets recently named GM International Grandmasters in New York City. 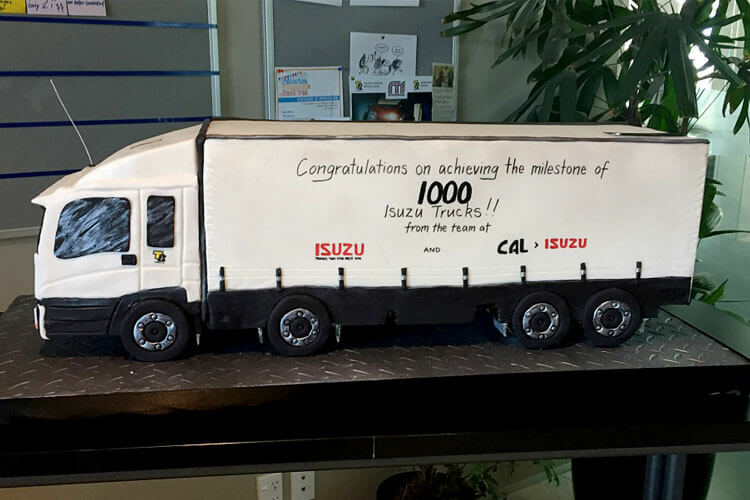 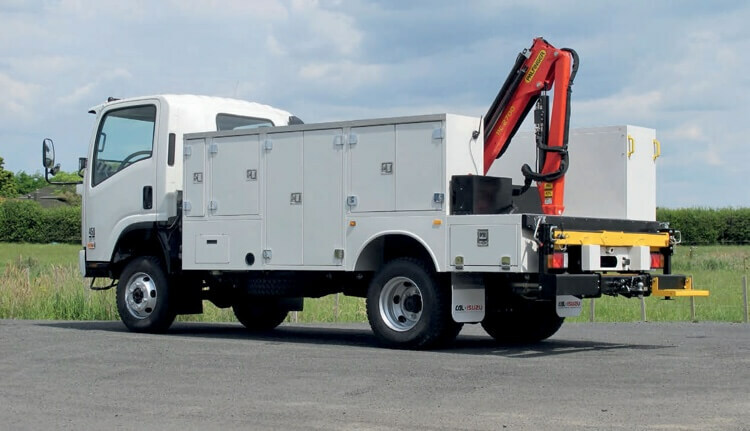 CAL>Isuzu and Isuzu NZ were delighted to celebrate with TR Group their achievement of reaching the fantastic milestone of having 1,000 Isuzu trucks in their fleet. 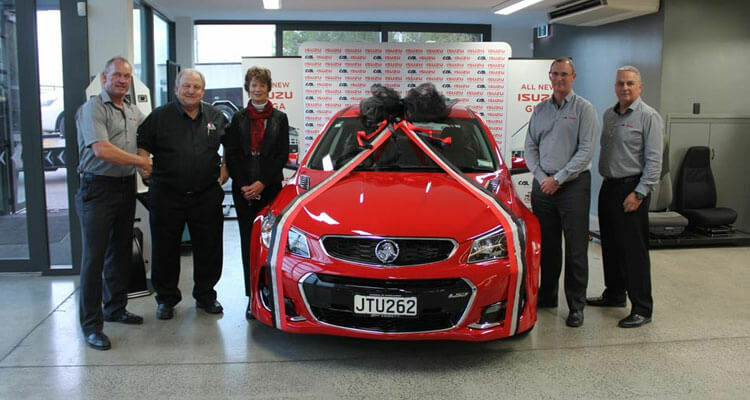 Two New Zealand Isuzu Truck dealer principals have been recognised with the highest General Motors dealership global honour. 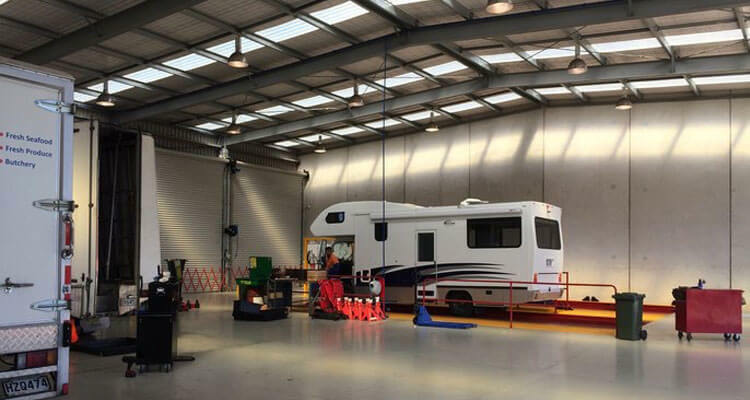 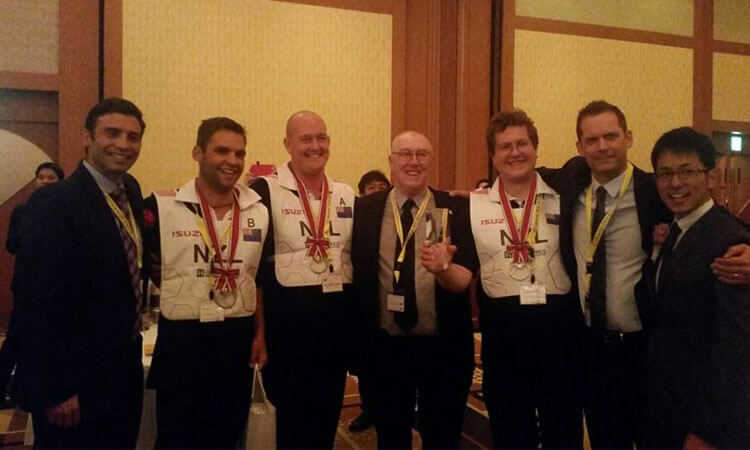 Kurt Brown from CAL Hamilton part of three man team that won Silver at I1GP Global Technicians Competition in Japan.